Pain is a test and an examination for people who have knowledge understand it and look this pain differently and stay patience and with tolerance during the time of pain or a trouble. 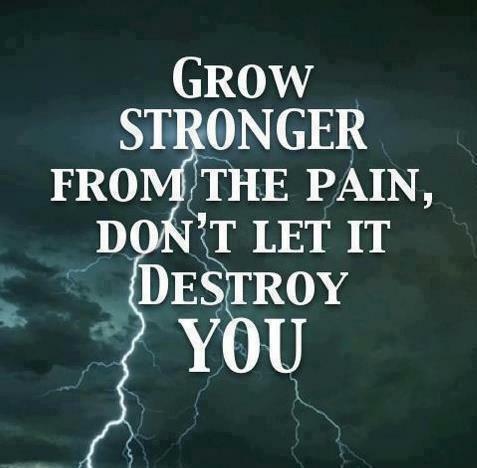 Pain teach us remedy by our way of fighting back with patience and endurance and understanding. Pain teach us about those dose of ease and happiness in all times in past and after the pain happiness comes with joy. That make us much more happy. Without pain joy is meaningless. Like so many other thing.